Polish Shipyard - Shiprepairs, Newbuildings, Conversions, Offshore - Poltramp Yard S.A.
POLTAMP YARD’s history dates back to 1988 when Poltrampservice was established as a member of Polish Steamship Company Group. 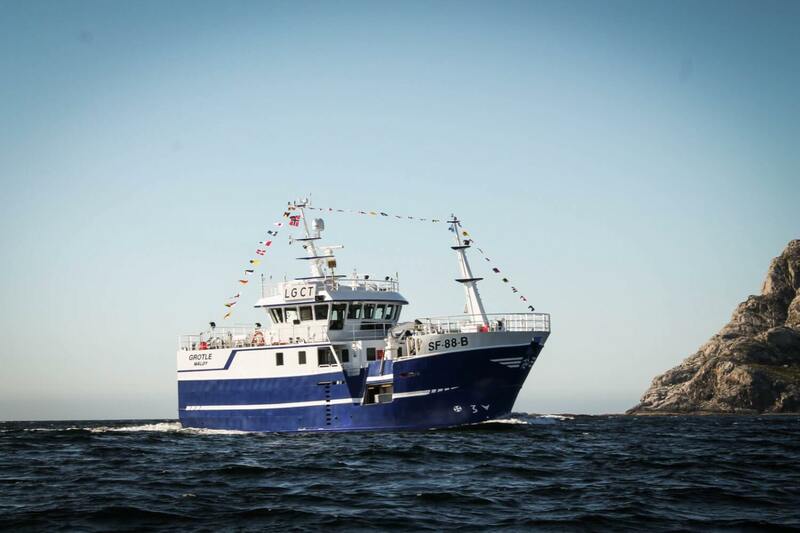 In the beginning we offered voyage repairs but quickly extended our offer to more complex and technically advanced works like conversions and class or emergency repairs. 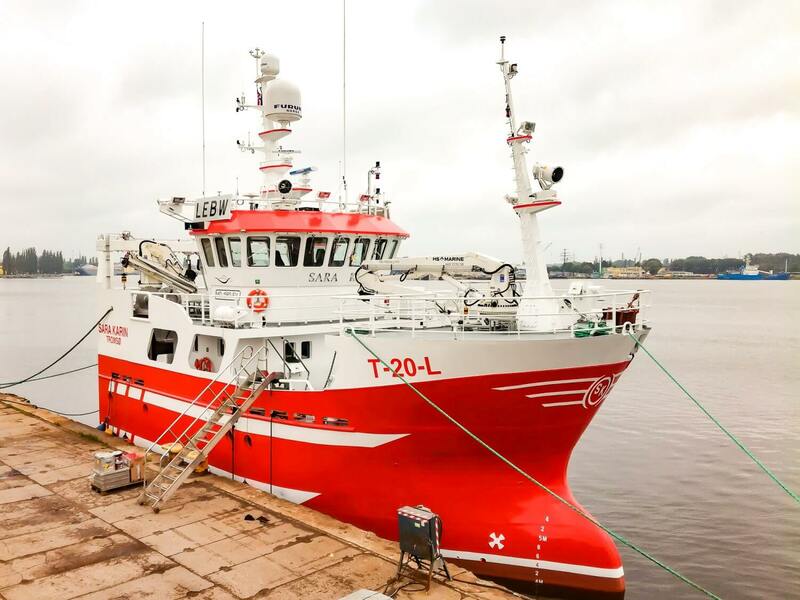 During the last few years rebuilds of cargo, fishing and specialized offshore vessels have become our main activity. We at Poltramp Yard S.A. firmly believe that a partnership approach with our customers produces success for everyone. Combined with a passion for excellent client services, the difference is our people. 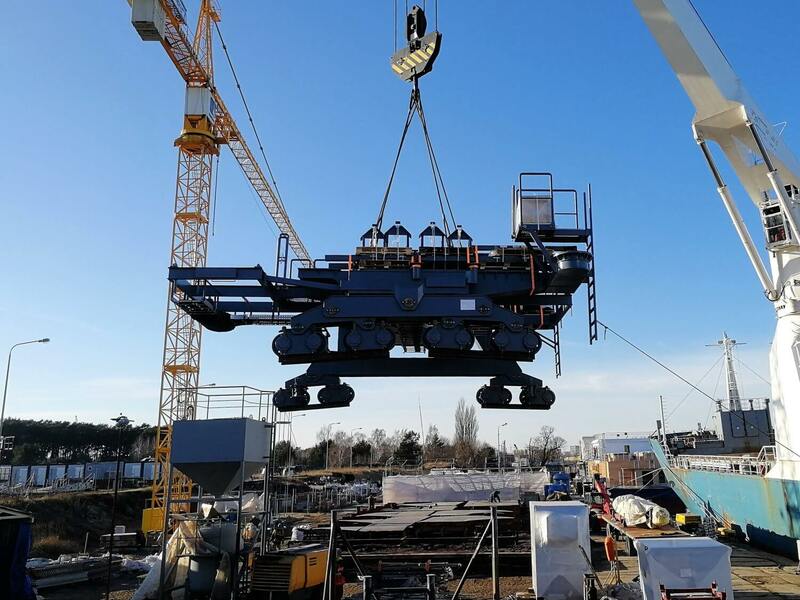 Poltramp Yard S.A. is dedicated in hiring the most experienced and talented management team who understand the need to safely finish the project on-time and on-budget. 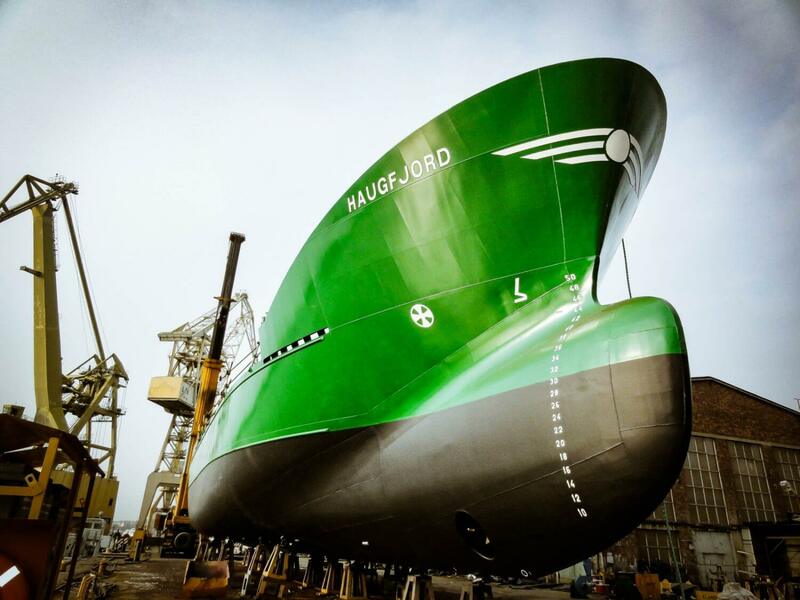 Our shipyard and our people are committed to quality, continuous improvement. These are some of the reasons we have earned our client’s trust throughout the years. Long year experience allows us to face more advanced challenges every day. 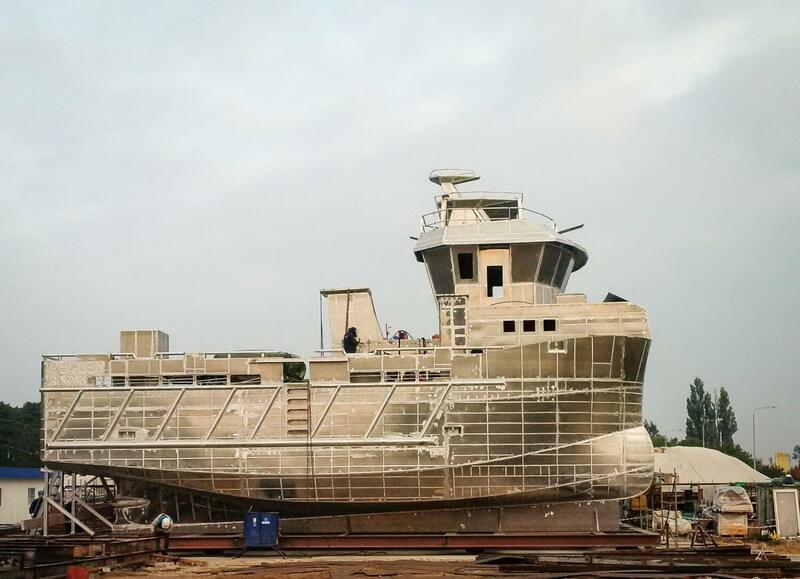 POLTRAMP YARD builds hulls, as well as fully equipped ships. 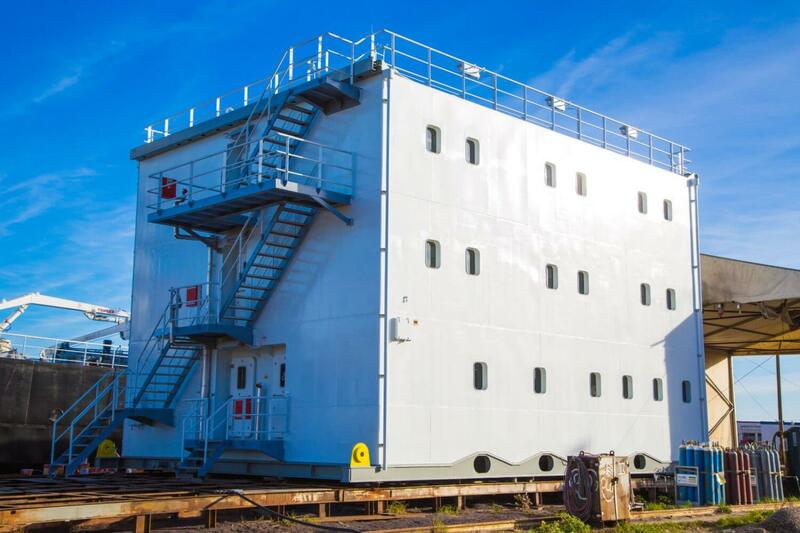 We develop designs and technical solutions together with the customers, classification societies, maritime technical consultants which provides the best basis for our high quality production. Our mission is to operate and manage our Customers’ projects, with the highest integrity, efficiency, quality and above all safety. 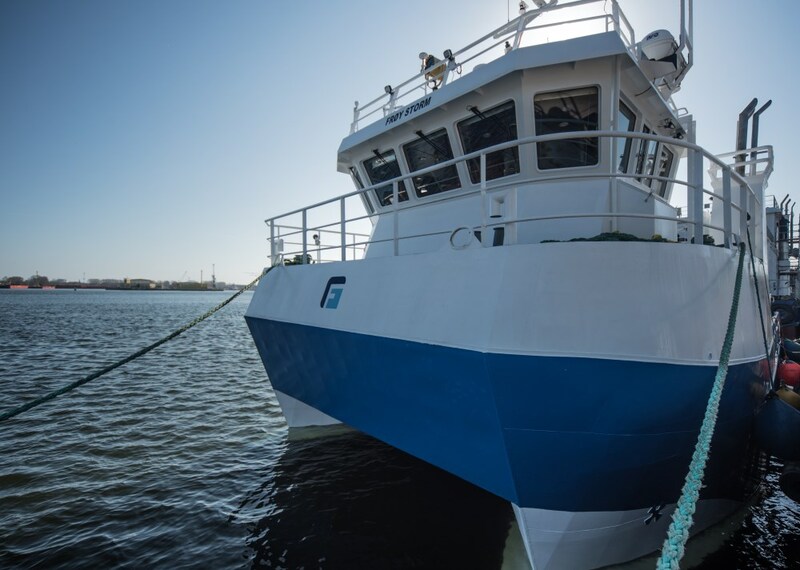 We can offer you alongside repairs at our location at the Baltic Sea ports Świnoujście and Szczecin. 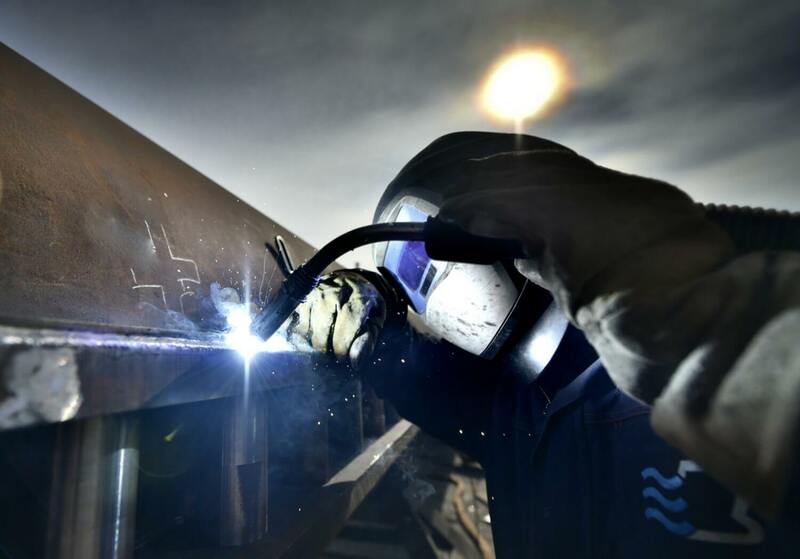 Extensive knowledge and long year experience, well equipped workshops and our skilled and dedicated team, enables POLTRAMP YARD to perform repair works of the best quality, high efficiency and also affordable prices. We have performed numerous conversions on a wide range of ships. When it comes to cable carousels, we deliver design and engineering as required by our customers. The goal is the best solution adjusted to the situation on board and to customer’s needs. 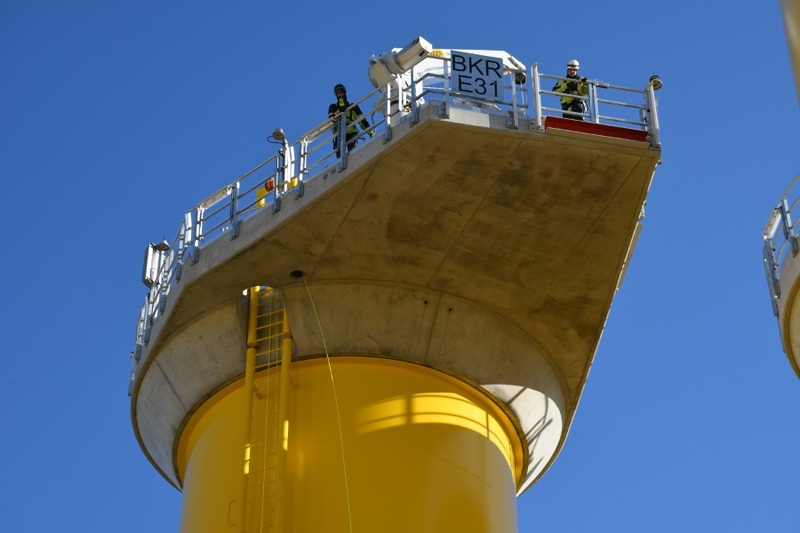 We provide the design of required equipment including reference to the installation side. For the installation side we deliver all calculations and necessary reinforcements. 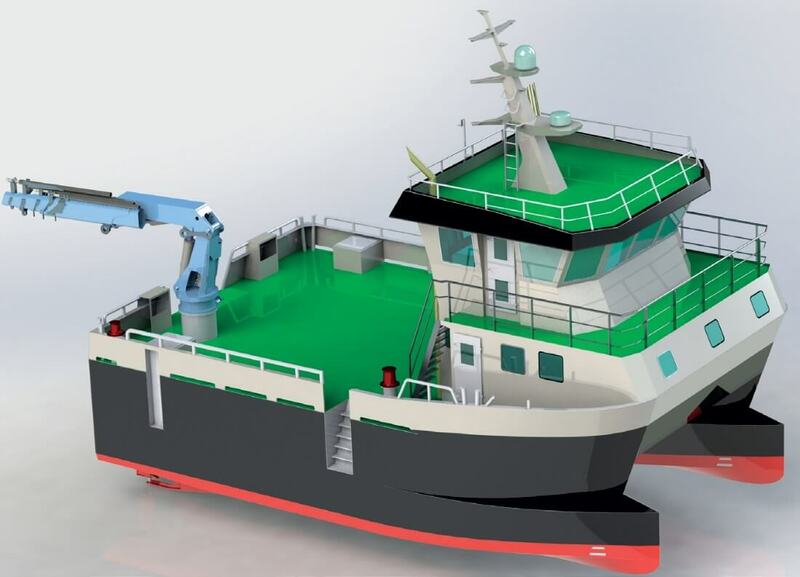 Our sister company ALUMARE is a highly specialized, dynamic company with quickly growing reputation for producing quality, high performance and technically advanced aluminium constructions for marine, offshore and onshore markets across Europe. 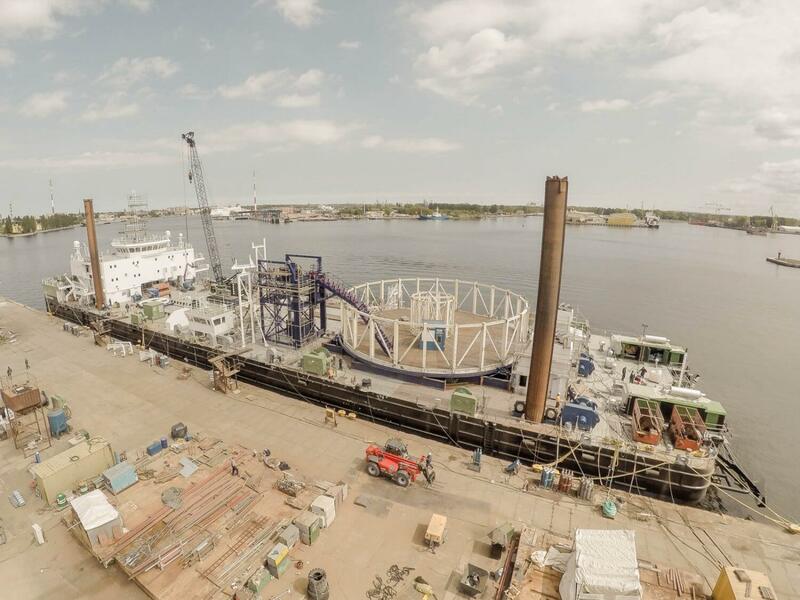 Poltramp Yard S.A. is prepared for fabrication of fully equipped different type of structures for the on- and offshore projects. 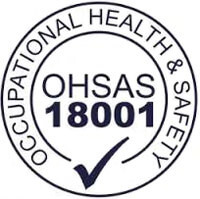 We are able to fabricate aluminium and steel constructions according to different technical standards like NORSOK and others, which is confirmed by our certificates. 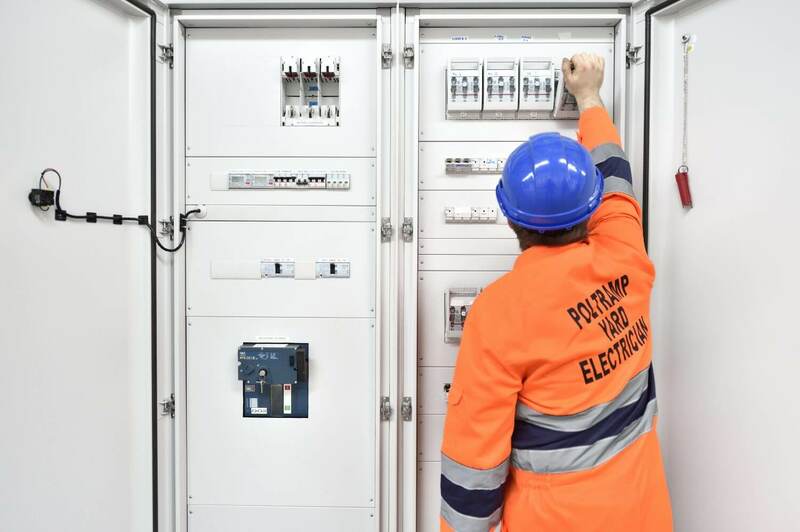 In 2016 has Poltramp Yard opened a new workshop dedicated to the electrical industry trying to meet the growing expectations of its existing customers and also of markets like new ship building, wind farms and construction for the oil & gas. Interested in working with POLTRAMP YARD?